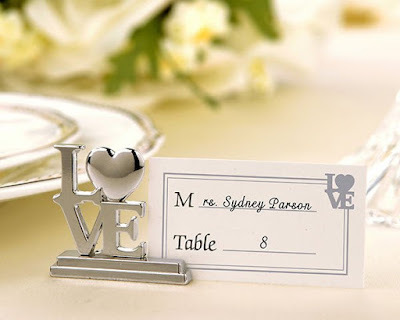 A personalized return address stamp to use on your wedding invites will save a lot of writing, plus if you are using the address where you and your fiance will be living after the wedding, it can be reused for many years to come. You'll be getting a lot of emails form various vendors for the wedding, and you don't want to lose them among all the other emails in your inbox. A temporary email address specifically for this special event lets you keep emails separated and allows you to delete it after the wedding to avoid future solicitations from vendors you no longer need to hear from. There are lots of places online that let you set up a wedding website at no cost! 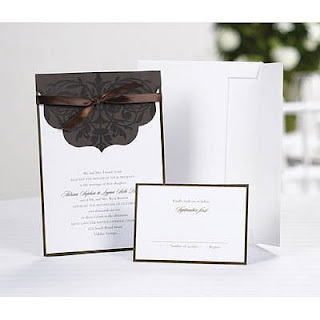 This is an excellent way to keep your guests informed by providing updated wedding details. You can also share directions, hotel information, gift registries, engagement photos, and all kinds of useful information all in one place, and even collect the RSVPs digitally. As long as you stick to your budget and pay off the bills before interest starts adding up, using a rewards credit card to pay for those big-ticket items for your wedding can earn you free cash back, special perks, and airline miles for a honeymoon trip. You will both probably buy a fancy, brand new pair of shoes to walk down the aisle in. Don't set them aside for the special day. Wear them around the house occasionally to break them in so they are comfortable to wear at the wedding. If the shoes are slick on the bottom, you can rough the soles up a little with sandpaper for better traction. For your social media savvy friends, this is the perfect way to collect those photos they'll be snapping all day with their phones. Get creative and think up something unique that represents you as a couple. Short, sweet, and easy to remember is always best. If you are stuck for ideas, google "wedding hashtag generator" for some inspiration. People don't always think about this, but when your officiant says "You may now kiss the bride!" most couples have a moment of "how should we do this?" Will it be a quick peck or a long embrace? Practice a few different ways before the big day. If nothing else, it's a great excuse to squeeze in some extra TLC before the wedding. 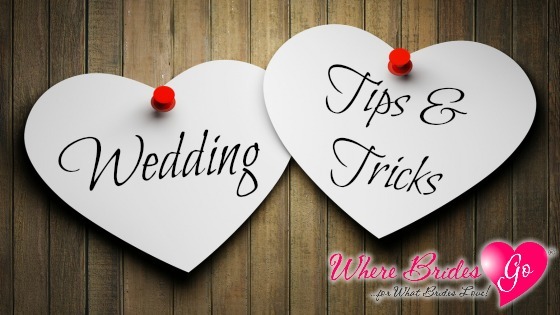 The first half of our wedding tips and tricks list should give you some tasks to tackle until we finish up with #11-20 next week. In the meantime, you can get a head start on your wedding planning by browsing through our online wedding decoration and accessory store to find some inspiration for your special day. There's a little bit of everything at WhereBridesGo.com: organizers, decorations, cake tops, wedding party gifts, favors, invitations, and so much more! Your one-stop shop for nearly all of your wedding day needs.